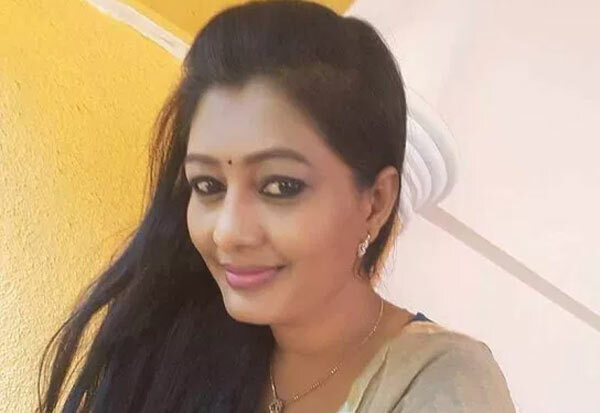 Chennai: Popular TV 'actress' is talking about the shooting incident in Tuticorin. He was also assistant director of Thiruvannamalai Gandhi Lalith Kumar. Suddenly, Chandni refused to marry. So luckily, Lalith Kumar committed suicide by shooting a few days ago. Lalith's brother blamed Lalit's suicide for the cause. Nalini, Lalithakumar had tasted tastes with many women and cheated many women.